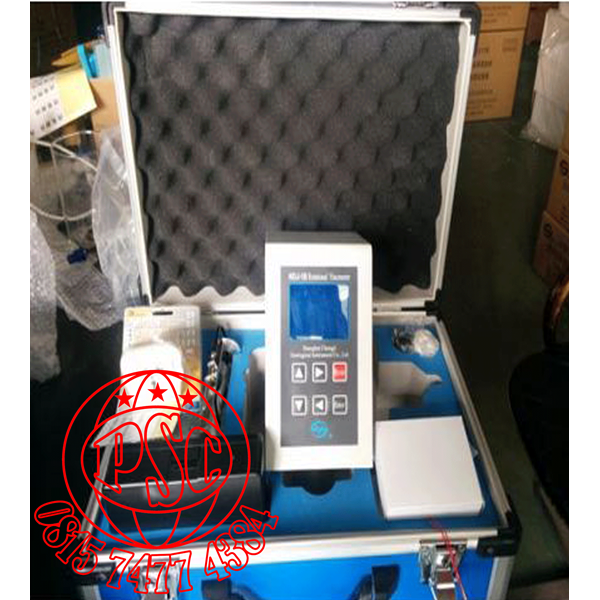 The instrument adopts advanced mechanical design technology, manufacture technique and microcomputer controlling technology.It can collect data accurately. 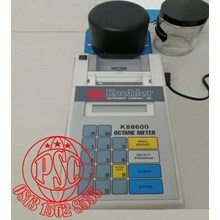 Using white background light and ultra-bright LCD, it can show test data clearly. 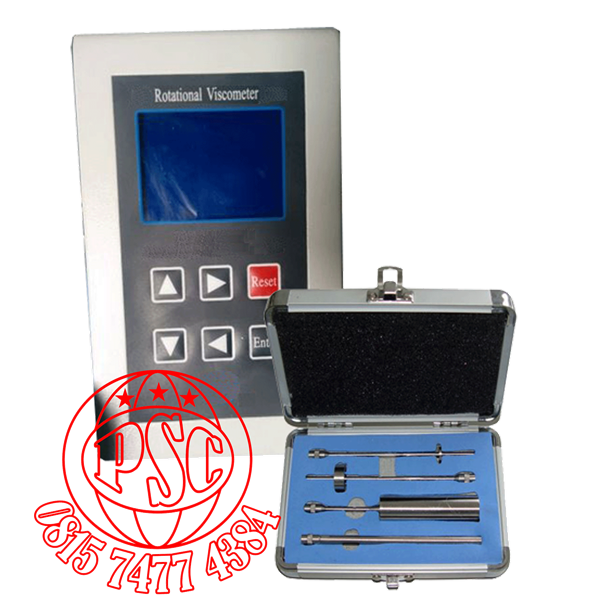 Equipped with a special printer interface, it can print out measurement data through a printer. 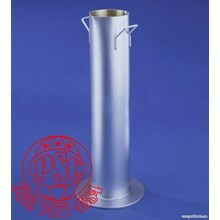 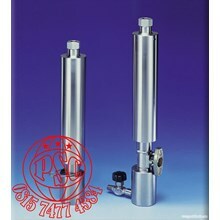 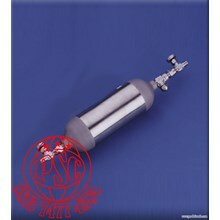 The instrument has the characteristics of high sensitivity, reliability, convenience and good looking. 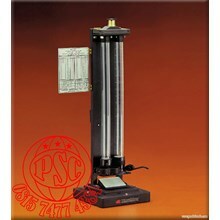 It is used to determine absolute viscosity of Newtonian liquids and apparent viscosity of Non-Newton liquids. 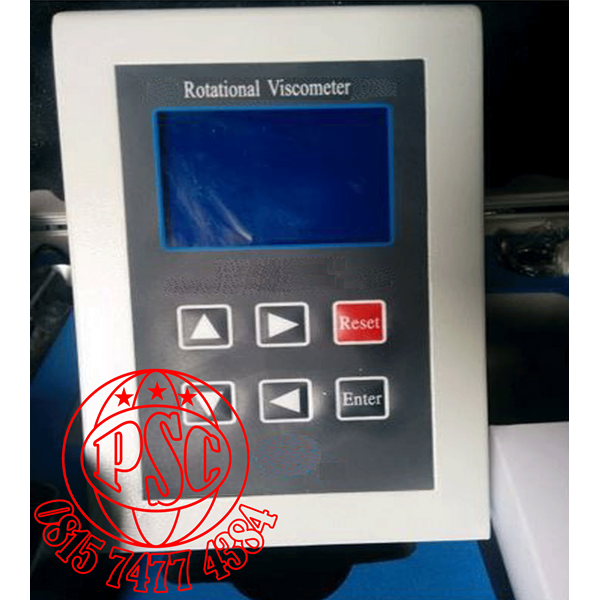 It is widely used to determine the viscosity of liquids such as greases, oil paints, plastics, pharmaceutics, coatings, adhesives, washing solvents, and other fluids.